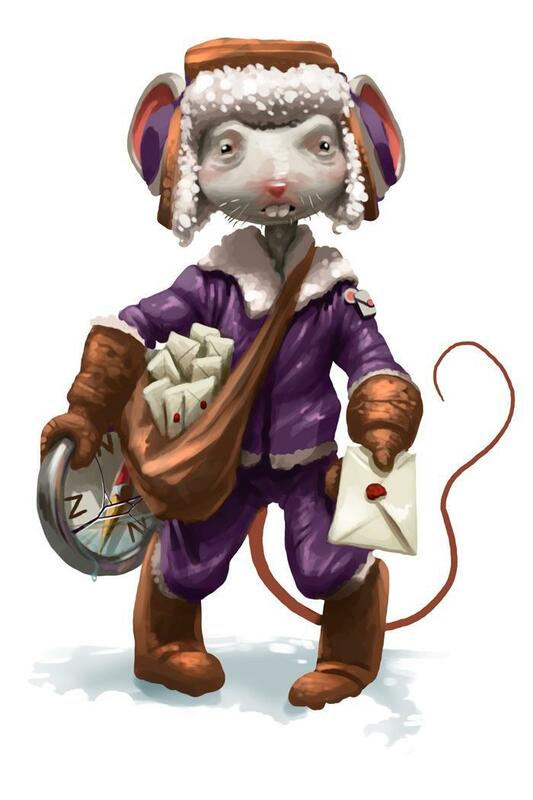 The Confused Courier Mouse is an Event Mouse found during the annual Great Winter Hunt event. Information on how to locate and capture the Confused Courier Mouse can be found on the current Great Winter Hunt location page. 10 December 2012: The Confused Courier Mouse was released with the introduction of the MegaBuy Mart. It could only be caught once at the beginning of each phase of the Great Winter Hunt event, with phases beginning on the 10th, 12th, 14th, 17th, 19th, and 21st of December. The artwork includes an image of a broken compass, with all directions labeled N.
13 December 2016: The points/gold for Confused Courier Mouse were changed.